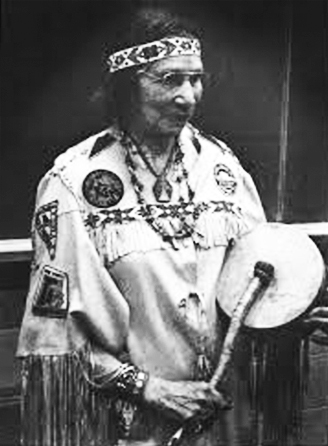 Tomaquag Museum was established over 50 years ago by Eva Butler an anthropologist with the guidance of the late Princess Red Wing (Narragansett/ Wampanoag), and is Rhode Island’s only museum entirely dedicated to telling the story of the state’s Indigenous Peoples. Tomaquag, located in historic Arcadia Village in Exeter since the early 70’s, is also the only Rhode Island museum operated by Native people. It originated in Tomaquag Valley, a hamlet inside the village of Ashaway in the town of Hopkinton, RI.